Gum disease is one of the leading causes of tooth loss in adult Americans, but it’s a preventable disease. With that in mind, Vanguard Dental Group in Derry NH presents a short quiz to test your gum disease knowledge. 1. Which of the following are risk factors for gum disease? 2. Which of the items below are possible signs of gum disease? 3. 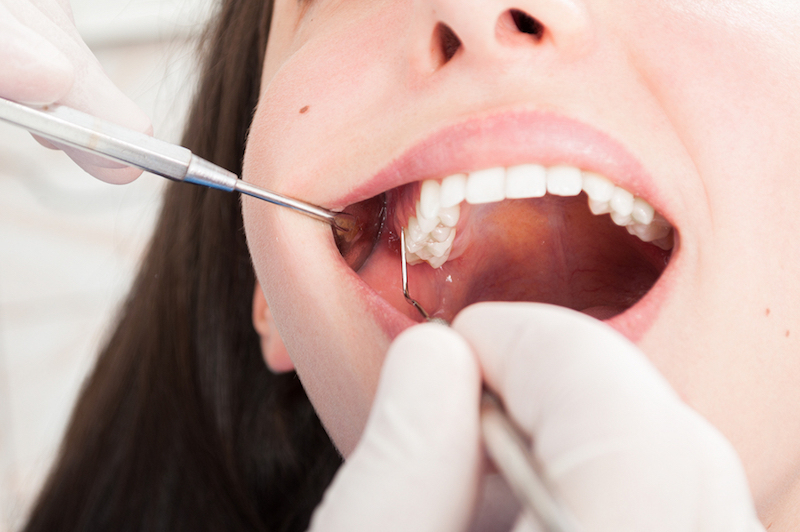 Which of the following are possible health problems linked to untreated gum disease? 2. All of the above. Note: some patients don’t notice any symptoms. Gum disease is a scary condition. The good news is that it usually responds to treatment—especially if caught early. Gum disease treatment is one of our services at Vanguard Dental Group in Derry NH. We also offer family dentistry, and pediatric dentistry. Schedule an appointment with us today.